This is a Kids Power Book – our series inspired by real stories of young people who have taken action to make their lives, and their world, better. Lacey and the African Grandmothers is a fictionalized story inspired by a true one. 164 pages | 6.52" x 8.01"
Sulsuliya, a Coast Salish teenager, uses her spindle whorl to prepare yarn for her uncles wedding gift, a new robe in the traditional style. She shows her younger sister the skills she was taught by their grandmother, and in doing begins to come of age, taking an adult role within her culture. 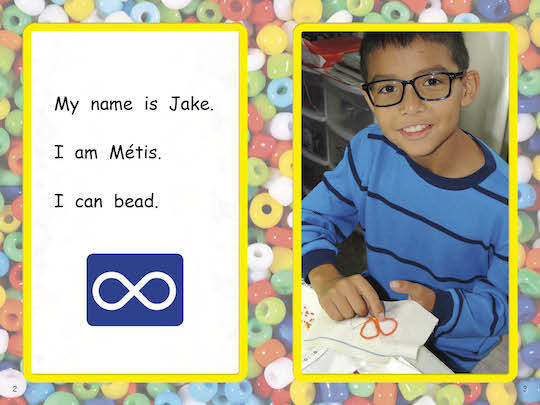 All titles in the Native American Art Activity Book series, for children ages 8-12, include a craft activity, templates, and instructions. Tribal members have reviewed these volumes for cultural accuracy, and noted Northwest Native artists have created original works for the series.